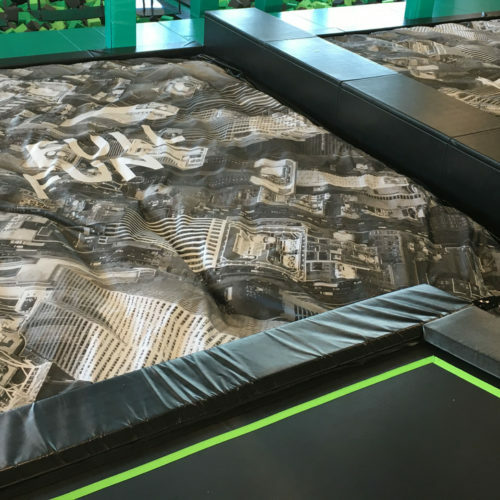 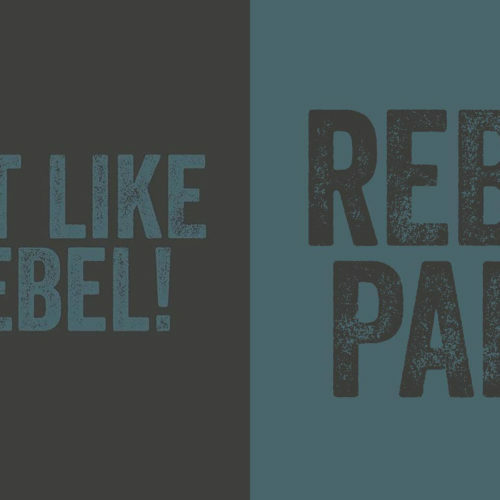 Trampoline parks have been springing up all over the world offering a number of unique activities such as dodgeball courts, slam dunk basketball, freerunning, obstacle courses, fitness classes and foam pits. 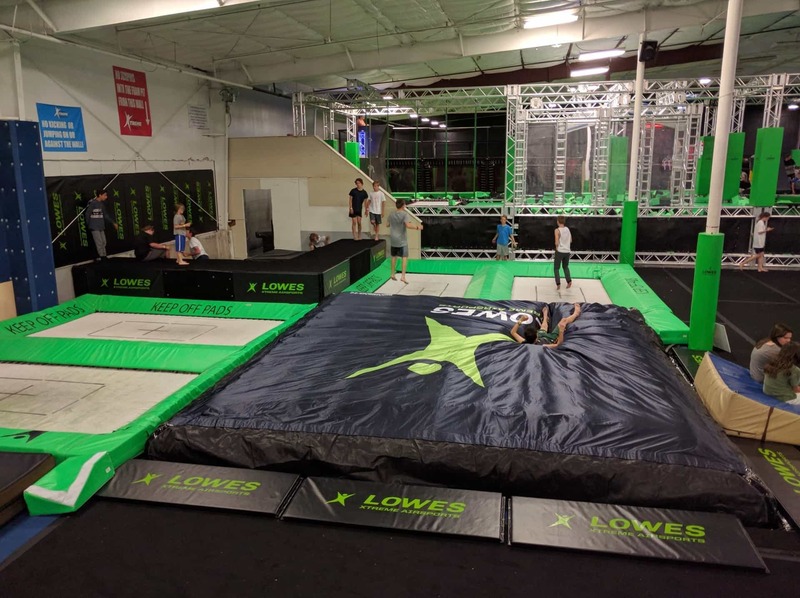 Since 2005 BigAirBag has been manufacturing airbags that replace foam pits but up until 2013 there still had been no solution to the catapult effect which standard airbags all have. 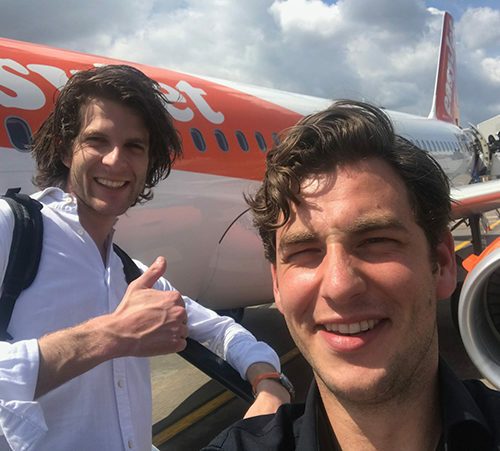 BigAirBag began work creating a solution which was an airbag including many air-pillars which release air individually allowing for simultaneous landings. 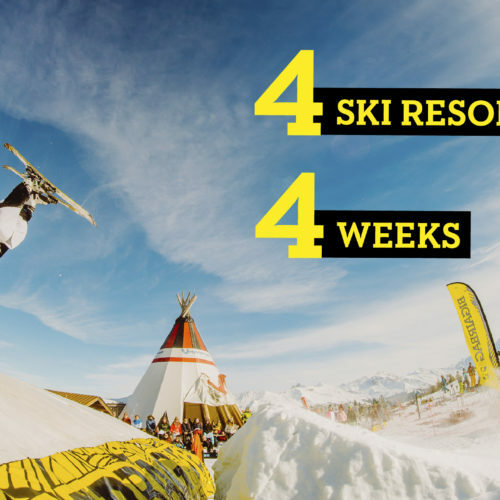 The FOAM PIT BigAirBag soon made a massive impact providing a long awaited alternative to traditional foam pits. 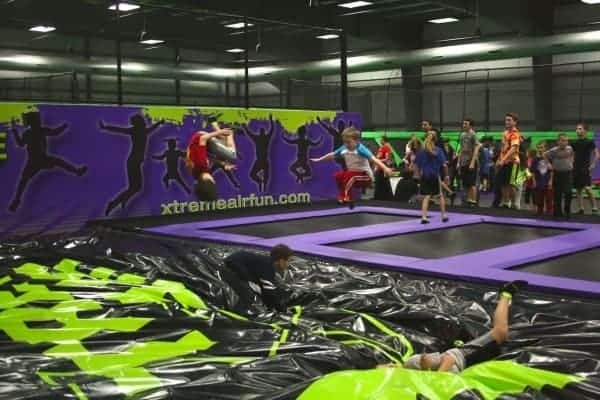 Aside from the massively increased jump frequency and superior functionality, the main reason trampoline parks are moving away from foam pits is health and hygiene. 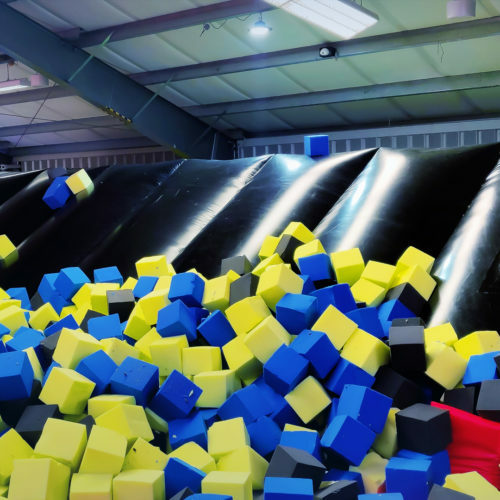 Foam pit blocks sprayed with toxic fire retardants represent a real health risk – It doesnt take long for the foam cubes to disintegrate and release toxic fire retardants into the air – Hardly an environment for children or athletes to train and have fun! 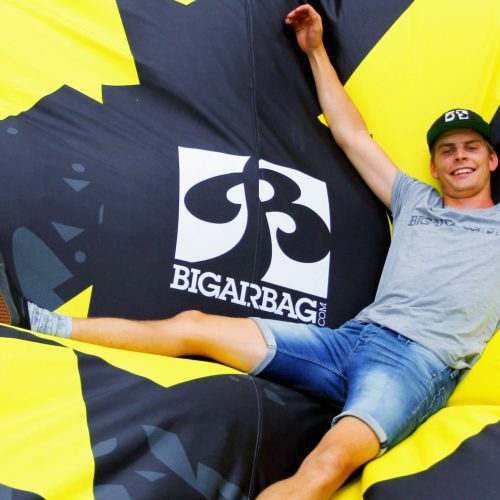 After years of research and development BigAirBag has created the ultimate alternative to foam pits – The FOAM PIT BigAirBag. 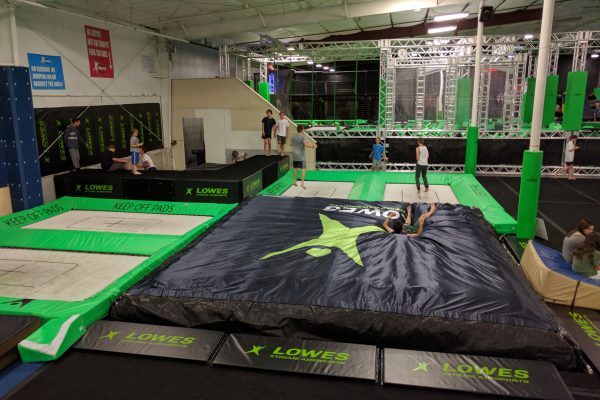 Today BigAirBag is a member of the IATP (International Association of Trampoline Parks) who fully endorse this development in the trampoline park market. 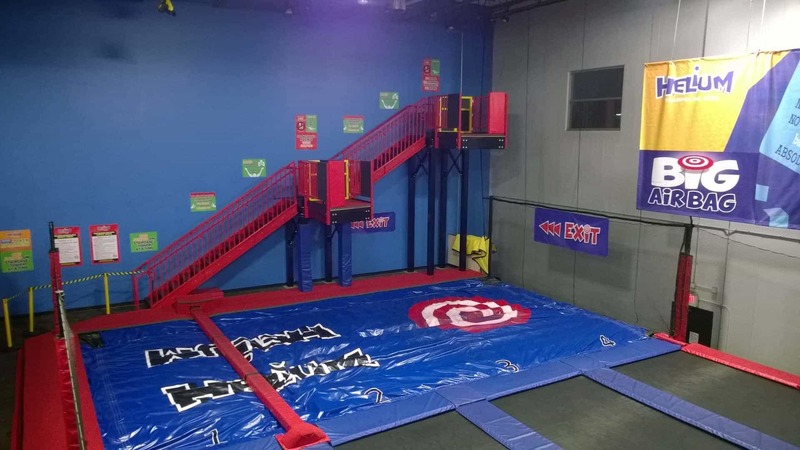 The FOAM PIT BigAirBag is now installed at trampoline courts all over the USA, Australia and Europe offering a safe and hygienic alternative to foam pit cubes. 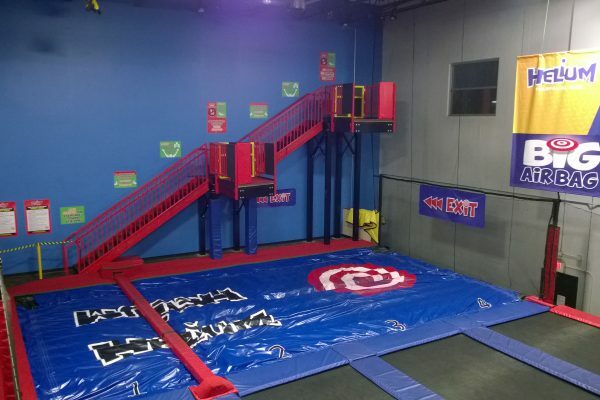 I love spending my time on the Trampoline parks. 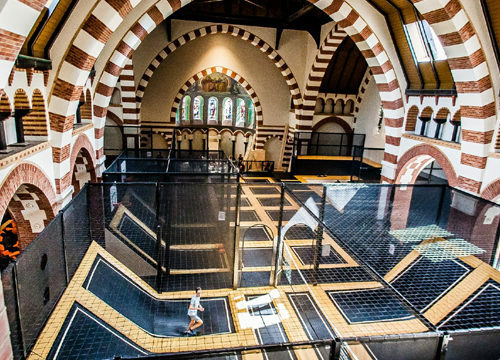 They are more fun to jump and enjoy. 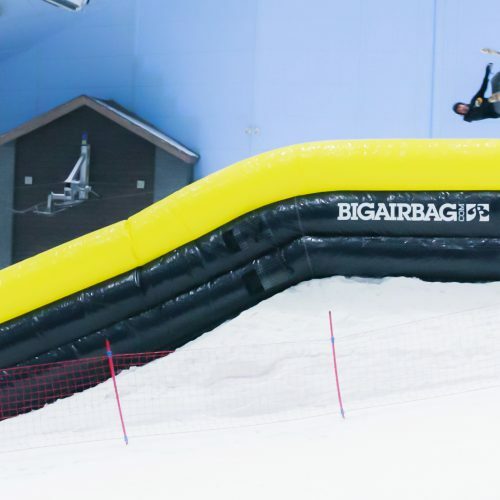 and I would say the FOAM PIT BigAirBag are better when compared to the traditional ones.